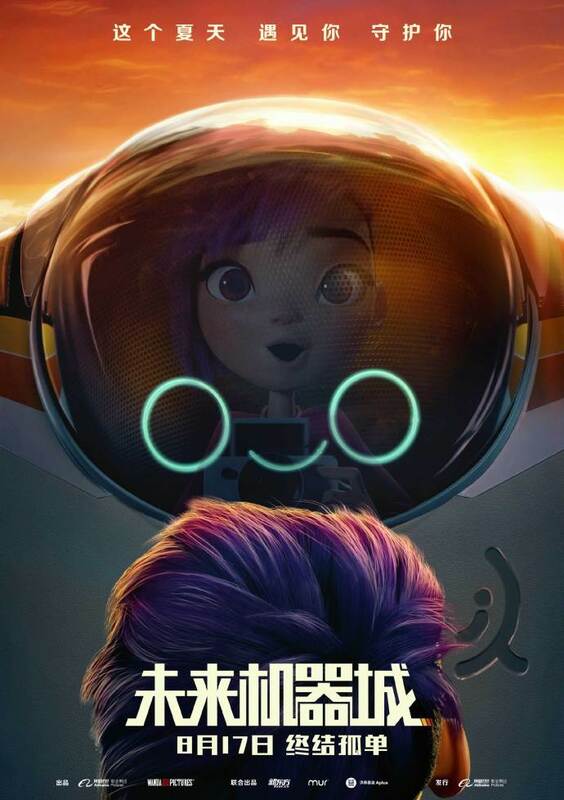 Tangent Animation’s newest feature animation, “Next Gen”, is the studio’s second animated film. Rendered 100% using Blender Cycles, according to a source at the studio (it seems this film was also produced using Blender). “Next Gen” looks and feels much more advanced compared to their first film. [quote=]I cant talk too much about the movie prior to its release, but I can confirm a few things on the technical and production side.As people surmised, this is indeed 100% Blender for the core work, including Cycles for all rendering, supplemented with other software in a few areas, specifically:Substance Painter and Photoshop were used for a good chunk of the surfacing and texturing work, with Blender paint tools used for the balance. Houdini and Fume FX were used to generate VDB and Alembic data for import and render in Cycles. Stefan Werner and Luca Rood (who did a fantastic job on improving the cloth sim in Blender that was used heavily in NextGen) worked on adding proper support for VDB voxel data, and improving the Alembic support, including importation and exposing attribute data for use in Cycles material networks. Tangent itself has never been a Maya studio, though a previous incarnation of the studio used Maya. I was one of the first animators to work on Maya at the R&D phase back in 1994-1998, and Ive utilized Maya as the core piece in 5 different pipelines in various studios, so to switch to Blender is a big deal for us. The ability to redirect spending from commercial software to custom development is huge for our projects. How did they find all Blender animators? I heard that nowadays character animators turn down a job if they need to animate with anything other than Maya. Good question, check this blenderartist thread and ask Jeff. I hope he can help you. It looks really amazing! Netflix is awesome in creating. But their price policies and geo-restrictions are so annoying that I bet this time I’ll visit top torrenting sites to get this. I hope it will be cool! In general a good animator is able to animate with any app, no matter if it´s max, Maya, Blender or any other pacakge with the main animation tools, they should, for example in Pixar the do not animate with Maya and they have to be proefficient enough to shift pacakges with ease. Do you think an animator should turn down a job if it´s asked to animate in 3dsmax?